The theme of the program was the era of old Hollywood and Anne Curtis together with her dancers performed a jaw-dropping "Material Girl" production number and she actually rode a topdown Ferrari across the stage! :) A Ferrari! How awesome is that?? :) I love that it was a blast from the past and that they took inspiration from Madonna's Material Girl video. Definitely entertaining! 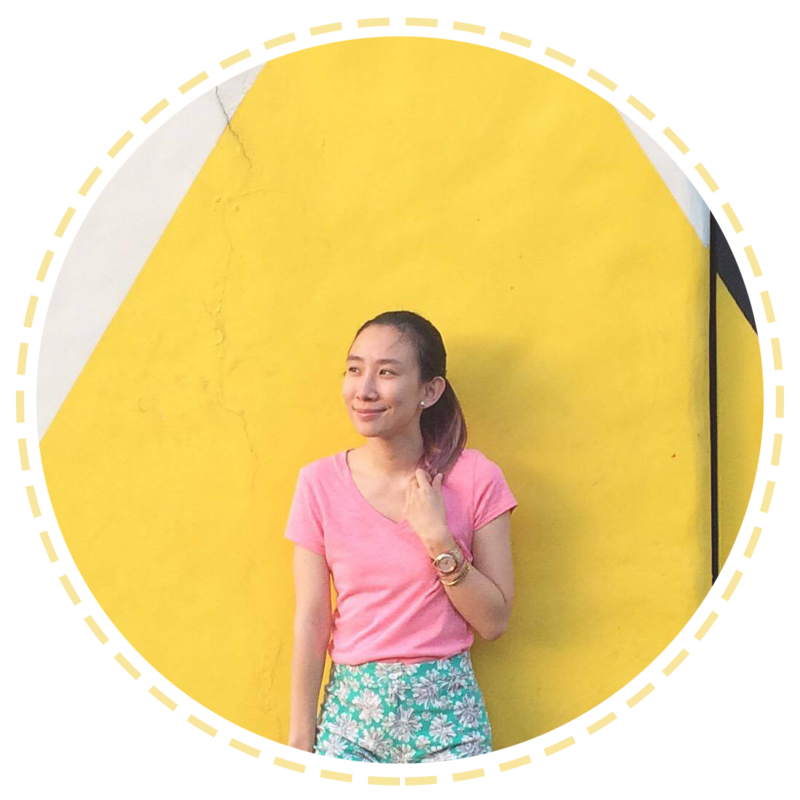 She revealed that the Belo Beauty Deo has always been one of her personal beauty must-haves. It addresses all the underarm issues that most women worry about. It works as an anti-perspirant, effectively whitens dark areas, smoothens skin by minimizing pores and chicken skin, and does not leave a sticky feeling after application. And now, aside from the classic roll-on, ladies can now get the Belo Deo Spray. "One of the most important things is to find the perfect deodorant for yourself, " said Anne, "Especially in my line of work, I wouldn't be so confident if I were worrying about dark or sweaty underarms all the time!" "It's an exciting upgrade of such a trusted product," she added. "A lot of ladies prefer sprays to roll-ons, and it's great to have the Belo Beauty Deo available in both." When people asked Cristalle Belo Henares and her mother Dr. Vicki Belo why they picked Anne Curtis, they laughingly mentioned that Anne actually has a Facebook fan page (here) dedicated to her underarms. True enough, she does!! :)) That only means that Belo Beauty Deo really works! The mother and daughter tandem of Belo Essentials are very proud of how far their brand has come in creating effective and affordable beauty products. 'Anne epitomizes the elegance, confidence and simplicity that Belo Essentials is all about.' says managing director Cristalle. The cutest bag filled with Belo Beauty Deo goodies! :) Can't wait to try it out! Have you tried this? If yes, how is it? :) Would love to know! Thank you, Paul and Belo Medical Group for inviting me to this wonderful launch! Super fun event with you guys!!! :) Of course lalo with our post-event bonding. Hehe! Cute ni Anne forever. Concert ang ganap!